Check out our deals page for new hotel specials and packages - a great excuse to getaway for the weekend or as an anniversary gift for two. Book now! Traveling for business? Share your business card with us and get 10% off your entire stay, plus Early Check-in or Late Check-Out. Available Sunday through Thursday, November 1, 2018-March 1, 2019. Email booking@HeliotropeHotel.com or call us at (360) 201-2914 to book your reservation and receive the discount. Business Card verified with ID. Book 2 midweek nights or more via our website and receive a 10% discount on your entire stay. 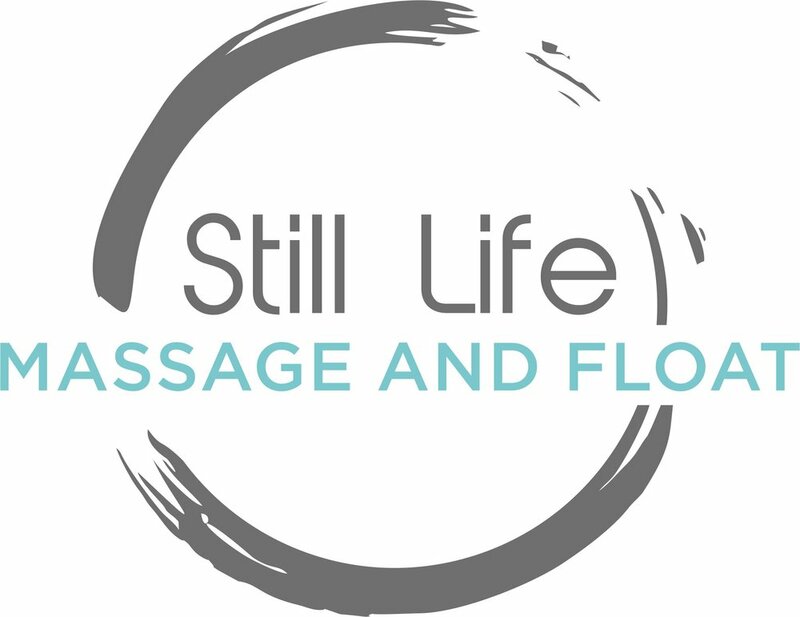 We are proud to partner with Still Life Massage and Float to help you make the most of your stay. Located just a mile from the Heliotrope, Still Life will help you experience the ultimate stillness and reach a level of relaxation you may have never experienced before. Our guests rave about this experience. Enjoy a $25 discount on an hour-long massage and the stillness of a float therapy session (learn more here), including a post-session mimosa in Still Life’s "Chill Space" with a quiet view of the harbor. Package available year round & must be booked at least 14 days in advance. $25 Discount applied to BOTH a Float & Massage. Combined experience is roughly 3 hours long. Still Life will reach out to book appointments with guests; we pass along guest’s contact information and Still Life will connect to schedule appointment. No guarantee that treatments will be available during a guest’s reservation at Heliotrope - a full refund will be issued if appointment times cannot be coordinated during stay.